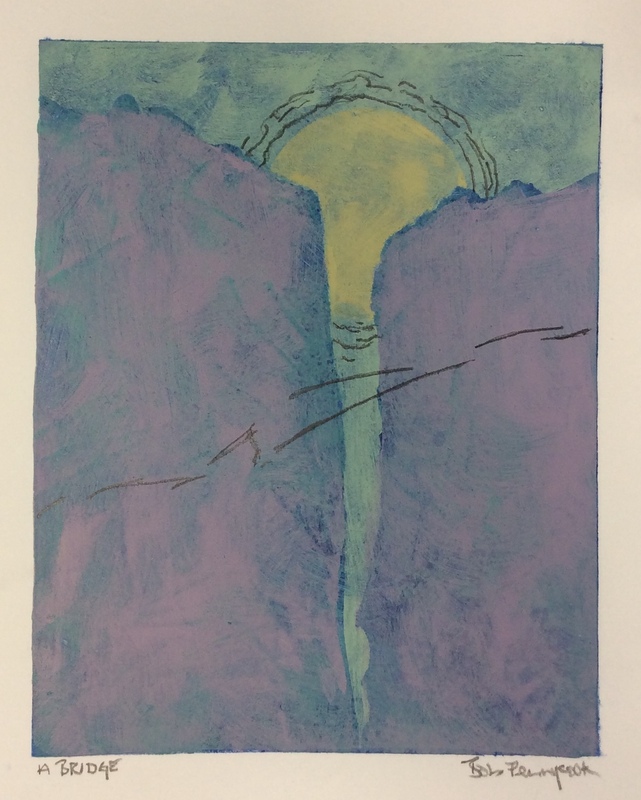 Create this step-by-step torn paper monoprint during the Monoprint Makeover class at Lucy’s Art Lab . 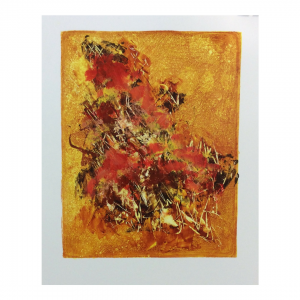 I’ll show you how to print many layers of colour on an 8×10 gel plate. 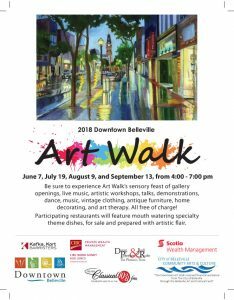 Join me during Downtown Belleville’s Art Walk on June 7 from 4 to 7 p.m. Artists everywhere!! 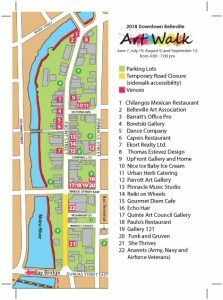 Great restaurants and gallery openings. 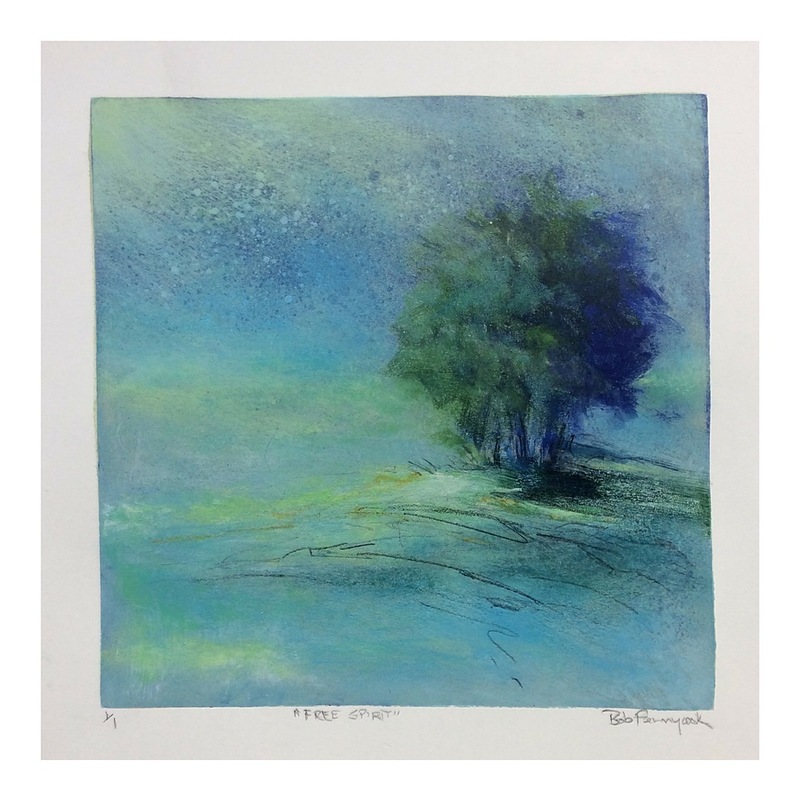 I’ll be at Reiki on Wheels demonstrating monoprinting. In my last blog post I mentioned I wanted to spend most of this year exploring printmaking. 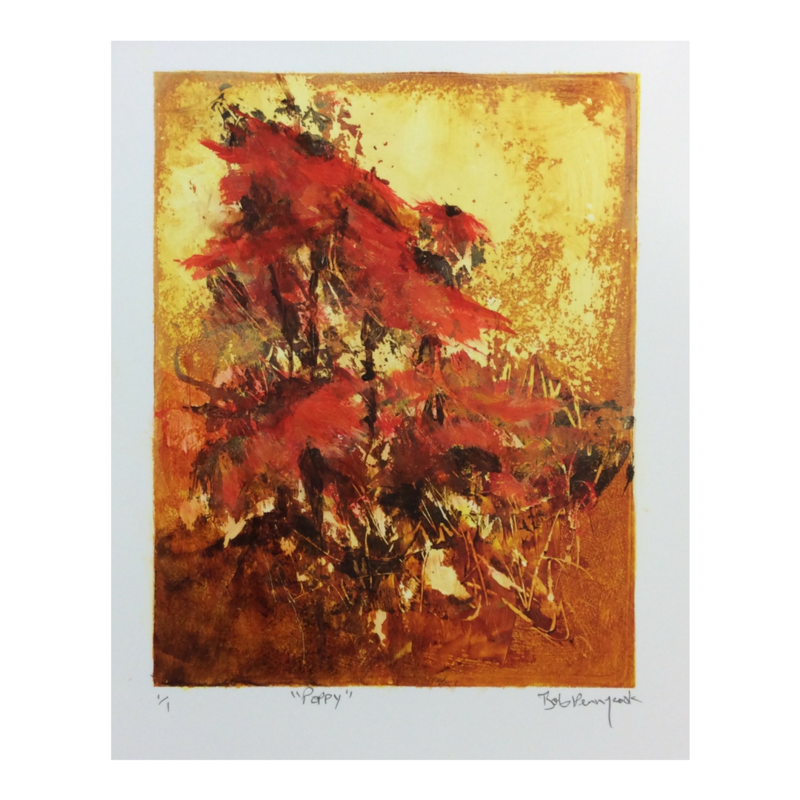 I haven’t worked with prints on an ongoing basis for a number of years. 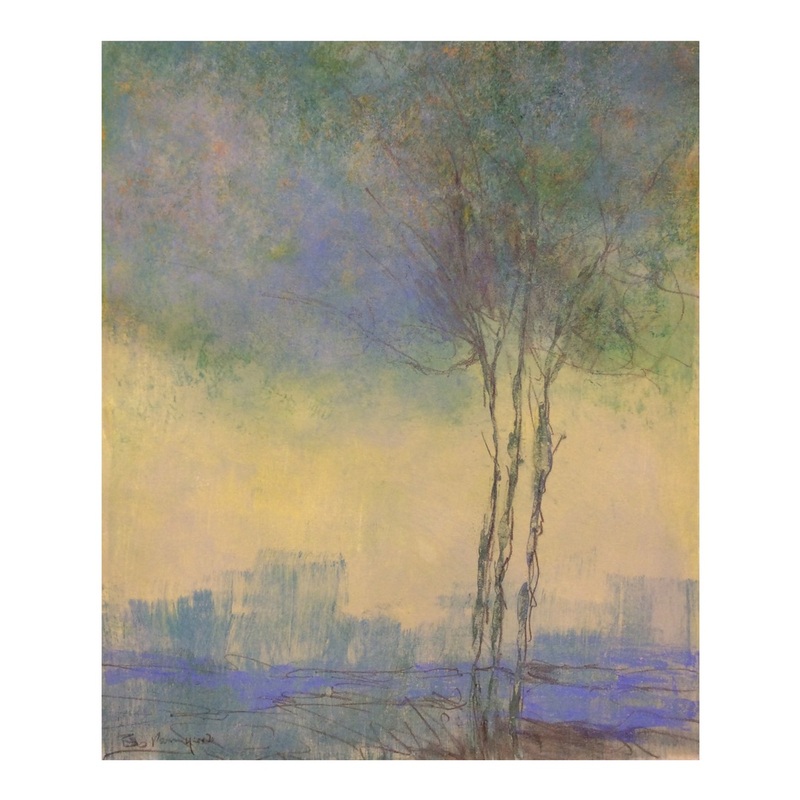 I used to create monoprints on an etching press, but once I left school and a former art studio, I had no access to a press to create the prints. 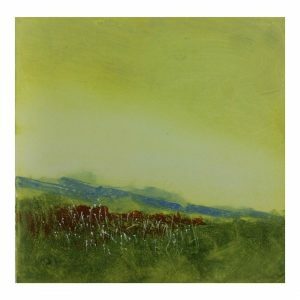 About four years ago I discovered the Gelli Arts® Plates, a gelatin-like substrate used for monoprinting. Add paint to the plate, create a little mark-making, and the image transfers to paper beautifully. 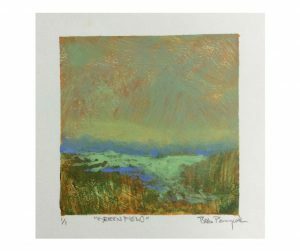 I’d been playing with this printmaking technique for a few years, in between creating paintings. But for this year, I’ve decided to work mostly using the monoprinting technique. 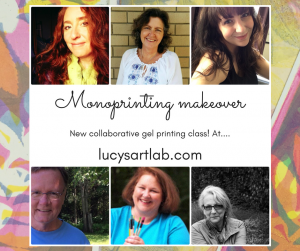 To strengthen my commitment, a few weeks ago I was asked to be part of the Gelli Arts® design team, a chance to work, creative and publish my monoprinting ideas. The photo above shows all the design team members for 2018. 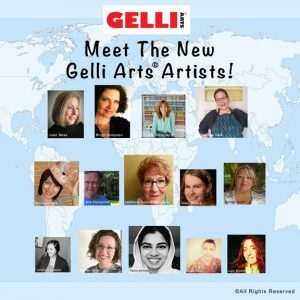 We’ll all be publishing concepts, projects over on the Gelli Arts® blog this year and will pop up in the company’s facebook and Instagram feeds as well. And over on the right side of this blog, there’s a “buy” button for the gel plate. 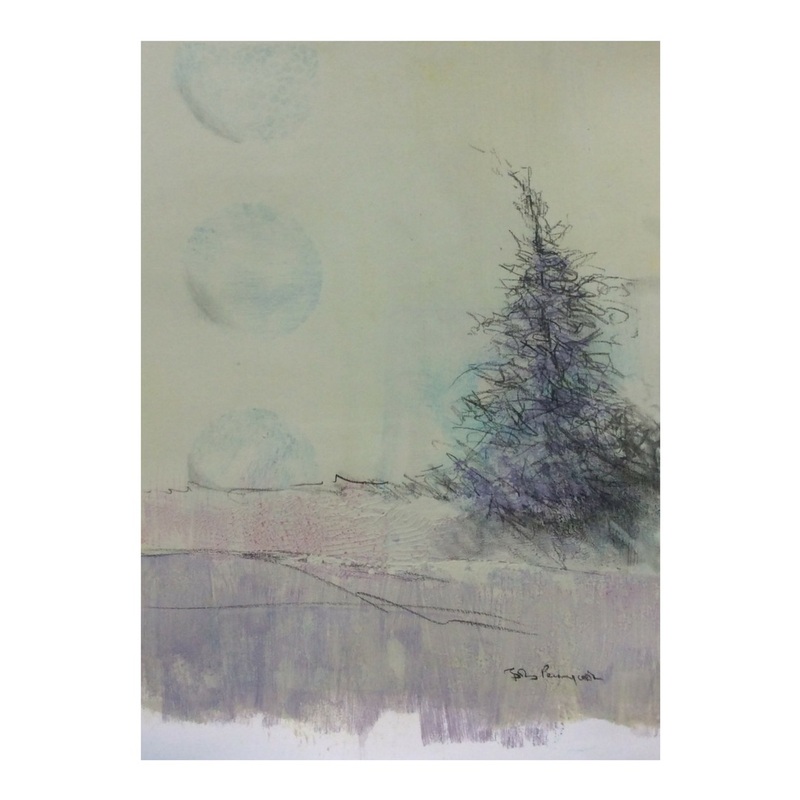 If you find you have an urge to create monoprints inspired by your own ideas or any future posts on this blog, you can use this “buy” button and save 10 per cent on your purchase. Just to be clear, this is an affiliate link and I will receive some payment for any purchases made using this “buy” button. 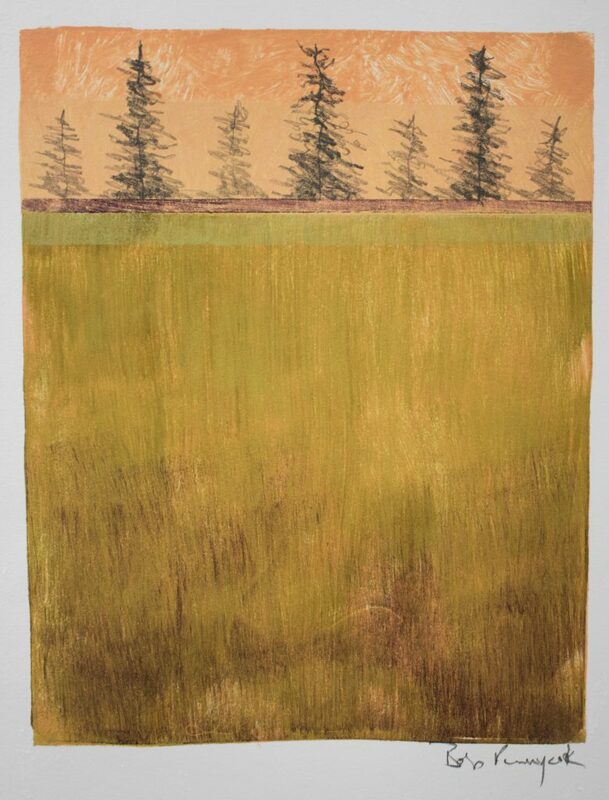 But it’s an easy way to get started monoprinting. 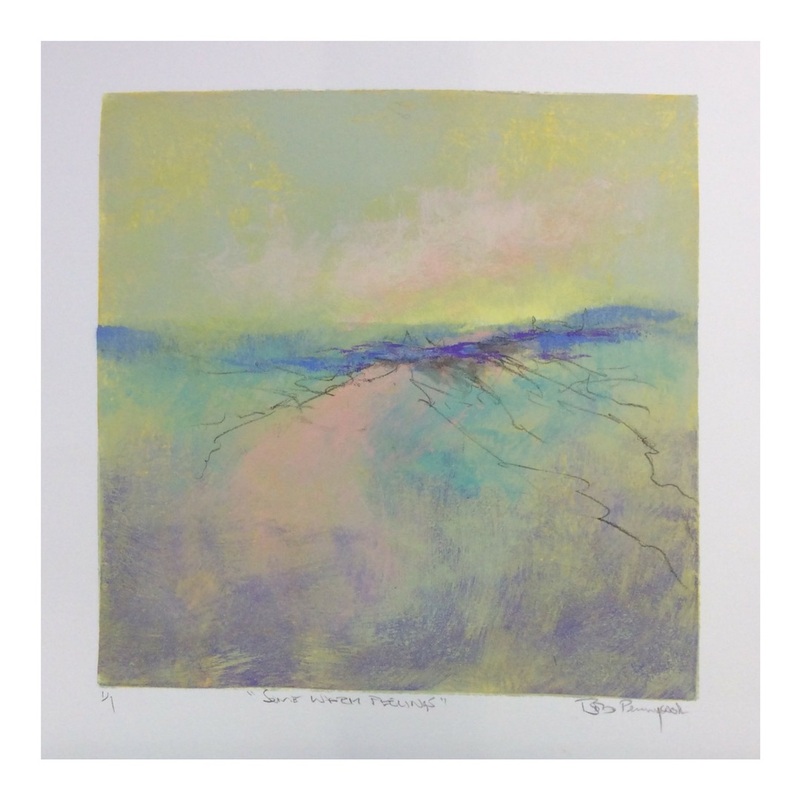 I’ve been working a bit on Yupo paper recently and the print below is one of those I just finished. The first image shows a lot of random layers of colour printed using the plate and the second image shows how I added and removed colour to create a poppy garden. 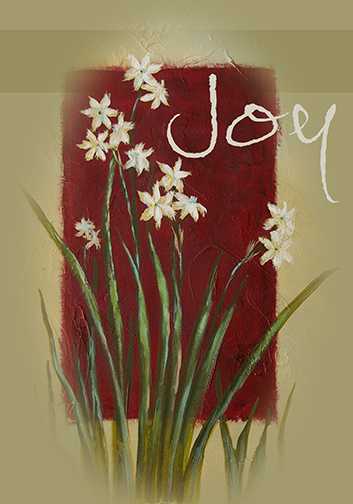 My upcoming solo show at the Parrott Art Gallery in Belleville, Ontario next month. Come visit on opening night. 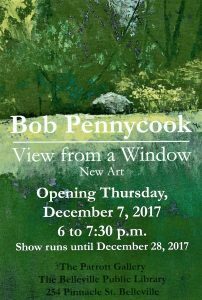 And if you can’t make it on Dec. 7, the show runs until Dec. 28. Hope you’ll find a chance to visit. I have a couple of new workshops coming up in October. 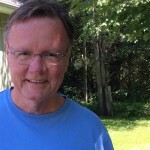 Check out the Workshops page above. 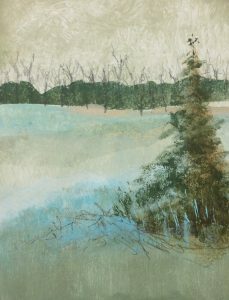 Seriously, I’m not sure what I was thinking, but I signed up for Leslie Saeta’s 30 paintings in 30 days. I’ll get into the study early every morning during September and paint a small image to upload. And I’ll upload a week’s worth of images only once a week. I’ve been working on a large series of landscapes for an upcoming solo exhibition and thought I’d use this daily challenge to create some smaller, micro landscapes and still lifes where only one object appears in the painting. 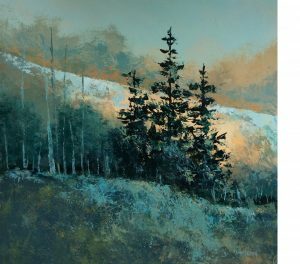 The emphasis will be on values, color contrast and texture. 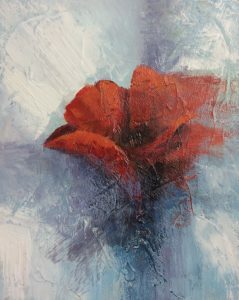 You can check out the paintings on the 30/30 page at the top of the website.